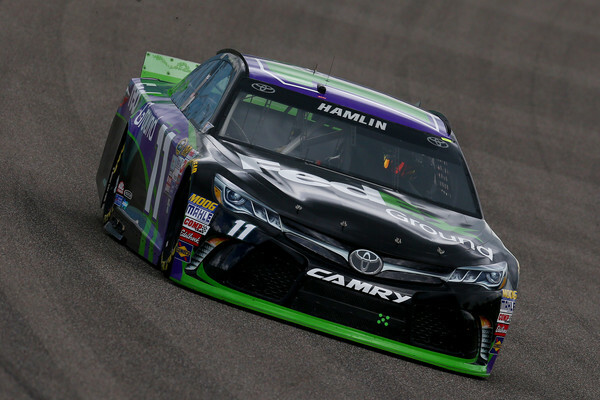 Denny Hamlin is on the pole for Sunday’s season finale NASCAR Sprint Cup Series race. The driver of the No. 11 FedEx Toyota Camry leads 43 cars to the green flag for the Ford EcoBoost 400. 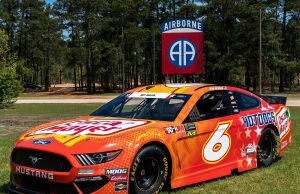 He will be joined by another non-championship contender in Joey Logano on the front row. Coverage of the Ford EcoBoost 400 will air pm NBC beginning at 3:00 pm ET. The green flag will waive at 3:16 pm ET. The race will consist of 267 laps around the 1.5 mile track for a total of 400.5 miles. 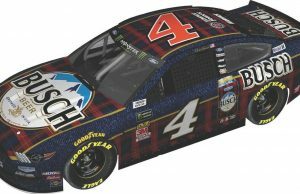 Last year Kevin Harvick went to victory lane in this race earning himself the Sprint Cup Series title in the process. 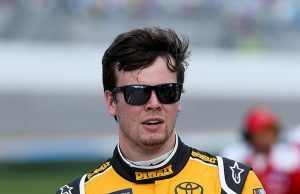 Jeff Gordon, Martin Truex Jr. and Kyle Busch all join Havick as eligible for running for the championship this year. Failing to make the season finale were Jeb Burton and Reed Sorenson.